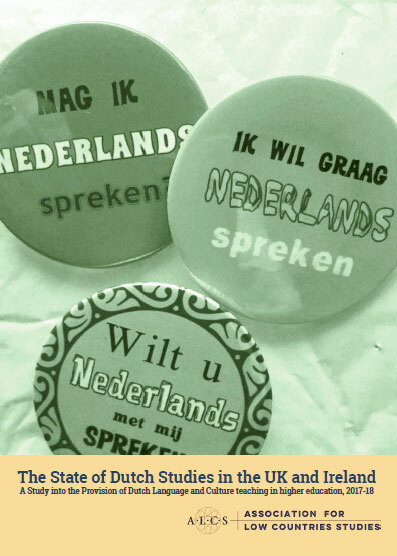 The new issue of our Journal Dutch Crossing, March 2017, is a special one: it marks the journal’s RUBY jubilee: 40 years of Dutch Crossing: 1977 – 2017. 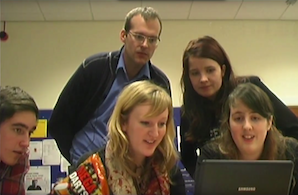 And if that isn’t enough reason for a celebration: Taylor & Francis has finished retro-digitising Dutch Crossing so, for the first time, this forty years body of interdisciplinary Low Countries Studies scholarship is now completely accessible online. 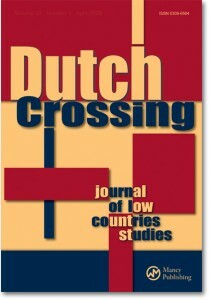 In his editorial, dr Ulrich Tiedau remembers the words of the Journal’s first editors, “we hope the title will serve, as Dutch has it, as a flag to cover a cargo as diverse as the interests and talents of its readers and contributors.” He adds that fourty years later, Dutch Crossing is still a ‘showcase’ of Dutch and Flemish culture and of the many connections between the Dutch- and English-speaking worlds. For those interested in the history of the journal from 1977–2009 see Ulrich Tiedau, ‘A New Dutch Crossing’, Dutch Crossing: Journal of Low Countries Studies, vol. 33 (2009), No. 1, pp. 3–6.